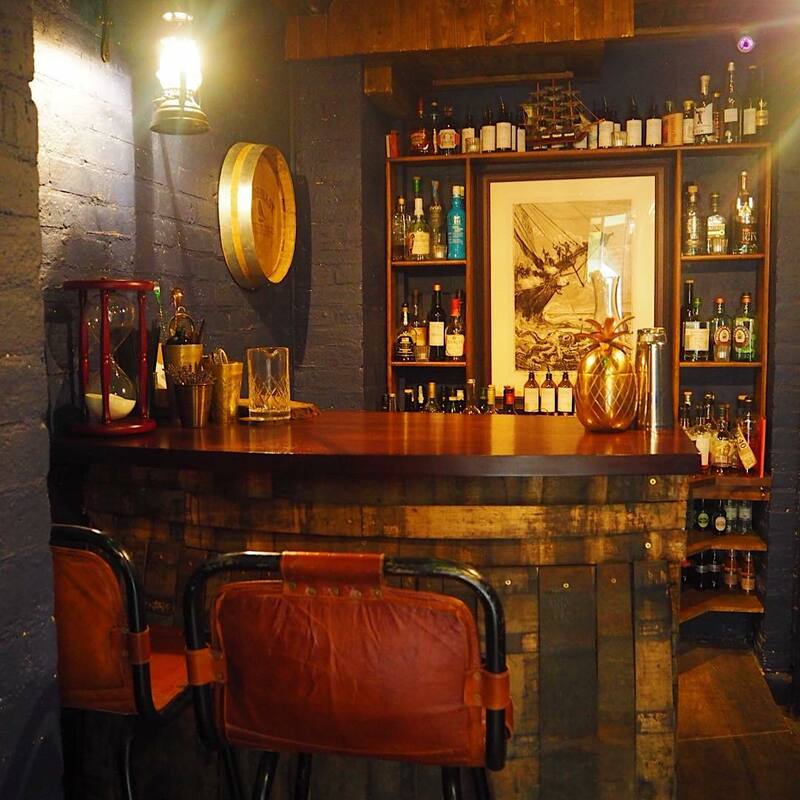 This tiny little bar is London’s smallest, and it only fits up to four people inside. Enjoy going out for drinks but hate queuing for the bar, despise the music, or—most likely—you’re just fed up of other people? Well, The Brig is probably your idea of heaven if that sounds a bit like you. You and up to three friends can have the entire bar to yourselves, with full control over the music, and your very own bartender, tending only to you. The experience costs £50pp per hour, but that includes all of your drinks, so it ain’t too bad of a deal. 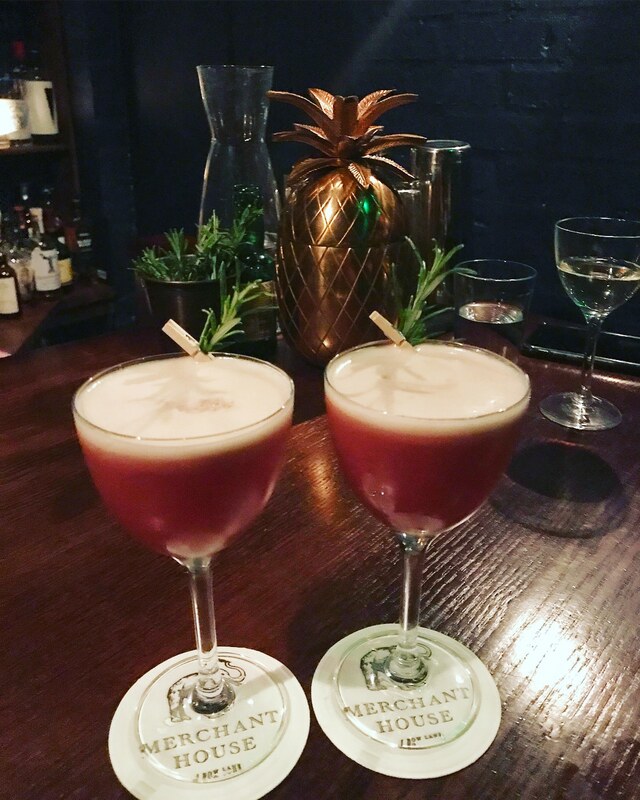 Especially as the cocktails are tailored to your personal taste and preferences, so you won’t be limited by a menu. Your bartender will ask you a few simple questions when you arrive, and then the drinks will keep flowing. 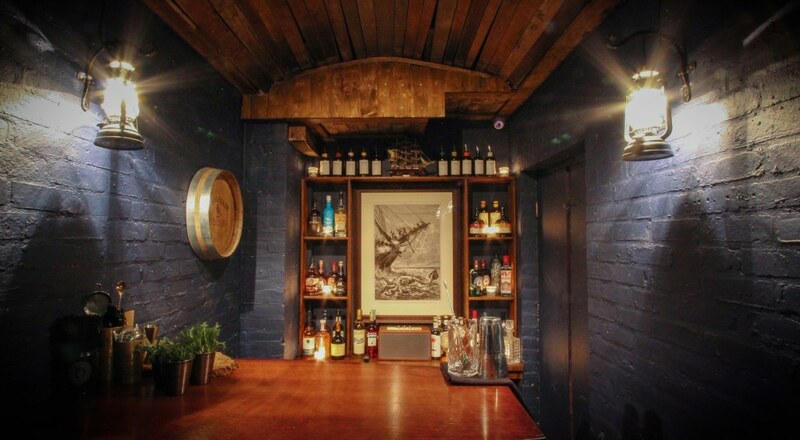 They may even let you have a go behind the bar! 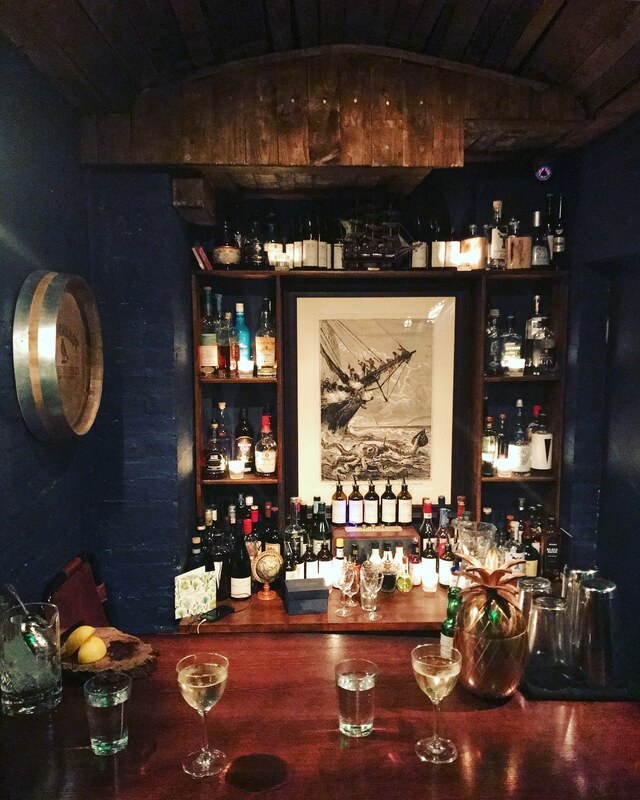 The Brig is the perfect spot for an intimate date night (albeit third-wheeled by the bartender), or a special get together with a small group of pals. And, since the music is in your hands, you can set it to an appropriate volume so you can still have a good ol’ natter. Book a slot over on their website and you’ll be sent a unique code on the day of your visit to gain entry. 2019 dates will be released on December 1.